“I am so good during the day, but I can’t stop eating at night time. It’s like my will-power goes out of the window.” Clients ask me “How can I stop binge eating at night time?” Night time eating or specifically night time binges are hardly ever about food. It goes deeper than food. For most people it feels like they just don’t have any control and all they can think about is food. The good news is that is possible to overcome night time binges. 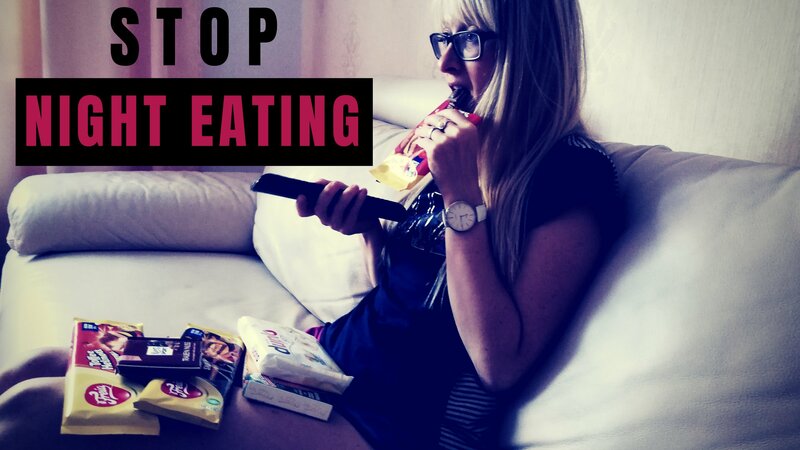 Here are a few ways which have helped both myself and my clients to stop binge eating at night. In more recent years, notably a 1999 study in the Journal of the American Medical Association,2 scientists found that night eaters consumed more than 50% of their daily calories between 8 p.m. and 6 a.m, while a control group ate only 15% of their daily calories during those hours. At times it is hard to pinpoint what causes it, from my experience with clients and myself it is a combination of stress, trauma, dietary reasons, emotional attachment to food, loneliness or a a form of anxiety. I have found Cognitive Behavioral Therapy (CBT) in combination of Acceptance and Commitment Therapy (ACT) I have see good results. Researchers did a study to prove that food is an addictive substance. People were asked to eat their forbidden foods as part of their treatment. Research assumed that participants wouldn’t be able to stop eating. Exactly the opposite happened. Since they didn’t anticipate to be deprived, they didn’t eat to make up for the upcoming restrictions. What we learn is, when we decide if we really want something to eat or not and how much we really want to eat, we naturally eat less in the long run. This is how a lot of slim people stay slim. They allow themselves to eat only as much as they want to feel satisfied and comfortable. They stop when they are full. Notice that they tend to leave food on the plate and not finish it all off. My client experienced basically exactly what the researchers found. When she gave herself permission to eat what she wanted, she inevitably ended up eating less. Give it a try yourself! 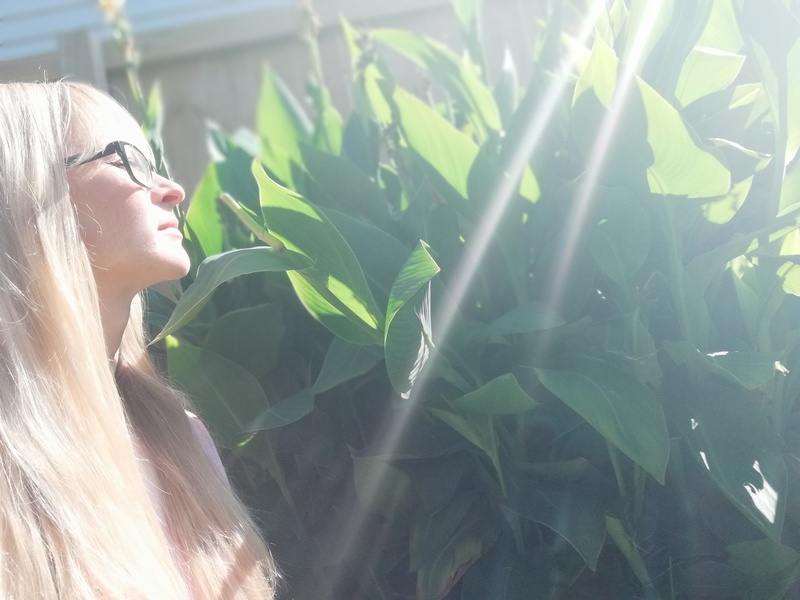 I have shared my personal story many time and how yoga was a huge part of my recovery. It allowed me to change my focus from only my body and food to listening to my desires, to feel love and compassion with myself. When we connect with ourselves, we finally can hear what our body, heart and soul really desire and most of the time, it is not food. Diets do not address the underlying conflicts that make you turn to food in the first place. good for us. We do it for other reasons. 3. Loneliness at night time etc. A lot of people look for the right diet and nutrition plan when they can’t stop eating. They often believe if they find the right diet and stick to it by having strong will-power and by changing their mindset, they will be fine. I wish I could say this is the truth. It is like, every gardener knows that if you yank up a weed, it will grow back. To get rid of the weed for good, you have to get to the root. Similarly, with weight and food issues, you must get to that proverbial root. You need to look at what food represents to you. When we can’t stop eating at night time, or any time of the day, it is because you are mostly likely using food to cope with things like: stress, difficult emotions etc. I suggest to write in a diary and ask yourself: What does my heart desire right now? What do I really want, if it is not food? Binge eating can become a habit. When we do something often enough, it becomes another routine of what we do. Therefore, we need to break the routine. Integrate self-care activities. Start a new hobby, add some excitement into your life. 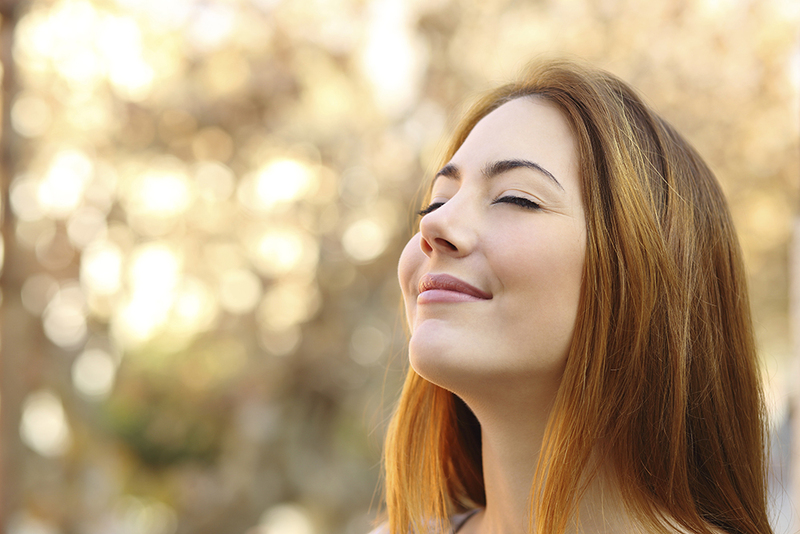 Plan something different to create a new routine that doesn’t involve binge eating on food. Have you always wanted to do yoga maybe? 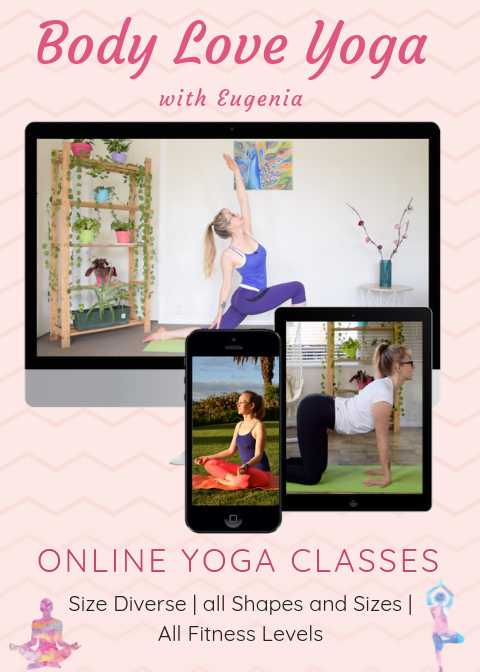 Join our Body Positive online yoga community. I teach all my classes exactly in a way that helped me to recover from all my disordered eating behaviors; Body Positive, Mindful, Compassionate, Slow, Kind and Gentle. Notice your own thoughts. That inner critic creates pain which makes you want to eat more food. Watch your thoughts coming and going. Observe them in distance. Notice they are there. It is not who you are. You have been conditioned to think that way. You got used to thinking that. 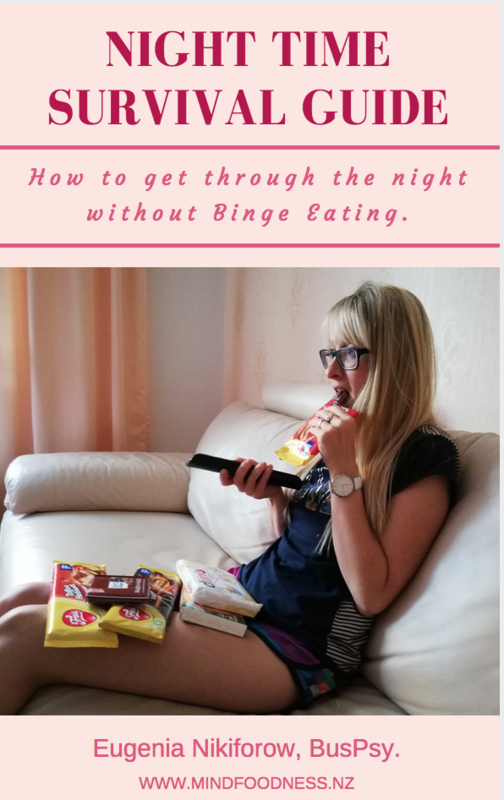 If you feel out of control with binge eating at night time, download this FREE Guide and get immediate access to my tips to beat night time binge eating for good. Keep the guide by your side to figure out what triggers your binge eating and set yourself one daily intention to follow which I suggest in the guide. If you feel that your night time eating is not getting better, please contact me directly to discuss further treatment options. Ditch night time binges. Feel in control and live a life fueled by freedom instead of diets, weight, and food obsession. Finally step off the yo-yo diet roller coaster for good. Learn to ask yourself the #1 question to prevent you from finishing that entire bag of chips. 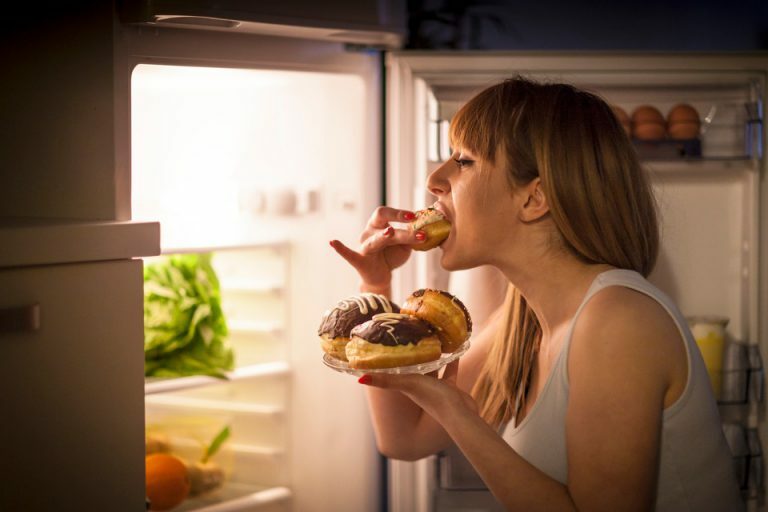 Learn reasons for binge eating and overeating at night time. Understand what to eat and how much to eat so that you don’t binge at night time. 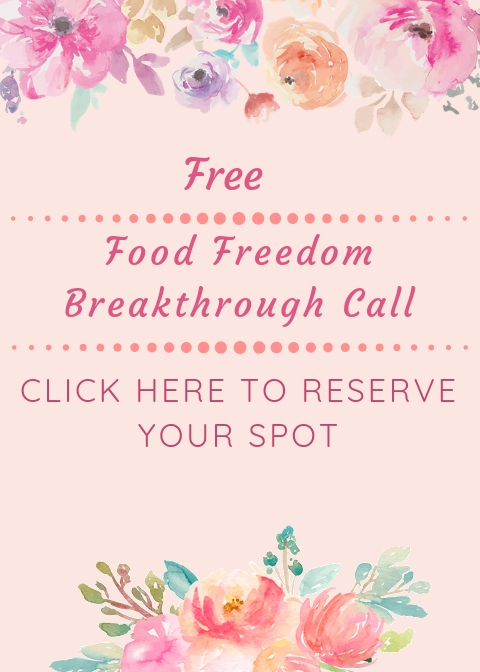 Address the root cause of why you feel addicted to food to heal from inside out. Eat flexibly without restrictions and restrictive food rules.